Family run business since 1969. Commitment to value and Service. Reputation built on recommendation and repeat orders. Large showroom with ranges from all leading manufacturers. Stock rolls of carpet and vinyls at discount prices. Visit us in-store and our team will help guide you to the right floor covering for your living area. Below is a quick guide to the various types of flooring to get you started. Hard wearing and less prone to show marks and scuffs. A close cut, short pile with a smooth feel. A dense construction with a soft feel. Durable construction, available in natural or berber flecked colours. Luxury deep pile with a soft feel. High quality, durable luxury vinyl tiles for beauty and practicality. 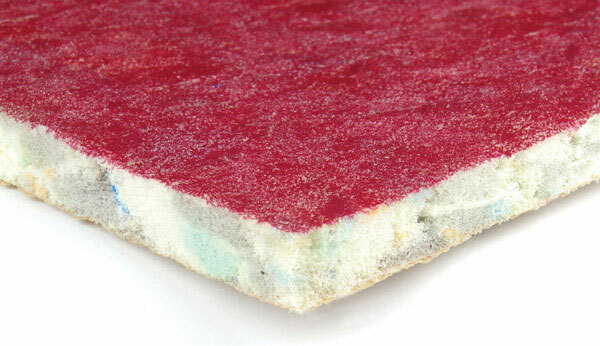 Affordable, easy to clean floor covering. Hard-wearing, natural product for a rustic look. 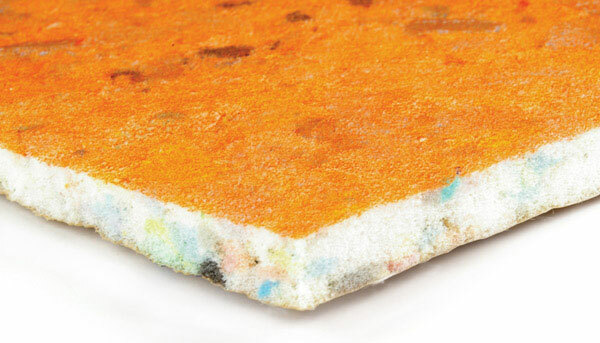 Tredaire are Europe’s largest manufacturer of carpet underlay and flooring accessories and supply products to flooring retailers, distributors and flooring contractors in the UK and around the world. 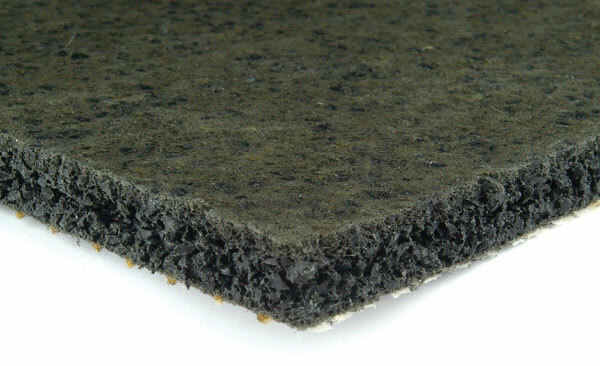 Tredaire manufacture a diverse range of products including the three most popular forms of underlay – polyurethane foam, sponge rubber and crumb rubber. 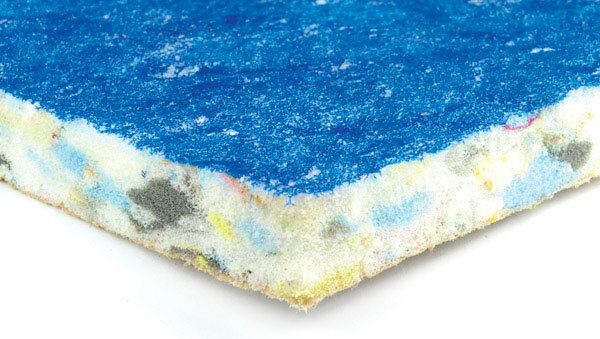 Tredaire also produce carpet gripper, floor edgings, flooring adhesives, tapes and tools.